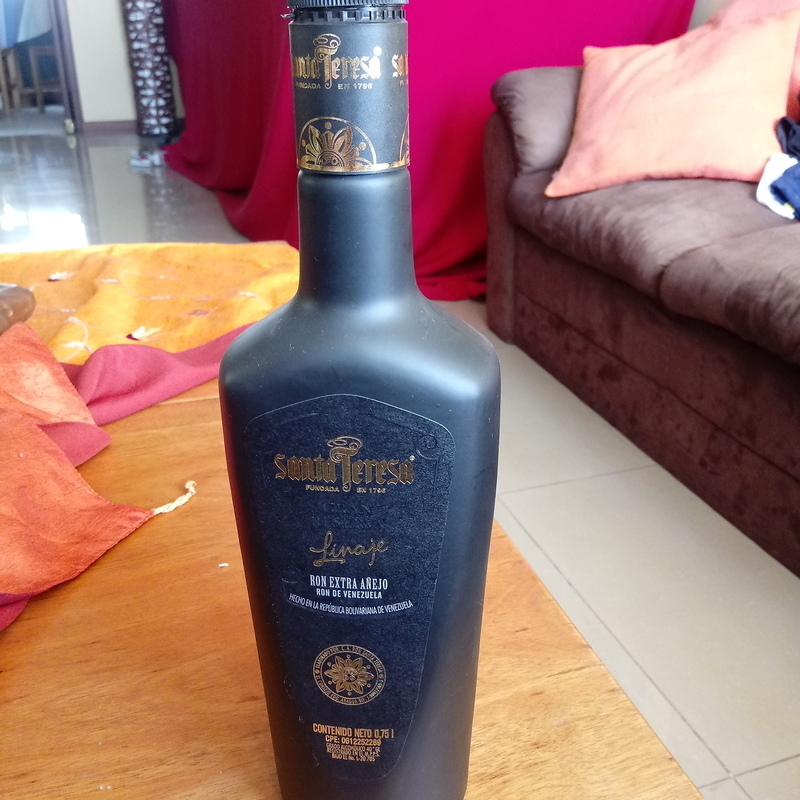 Have you found an online vendor selling Santa Teresa Gran Reserva Linaje? Smooth sweet first nose then more mineral. Strong in mouth, burnt caramel. After taste not too good. Muy caro por lo ofrecido. Es un ron decente pero aburrido en todos los sentidos. Funciona bastante bien con cola. 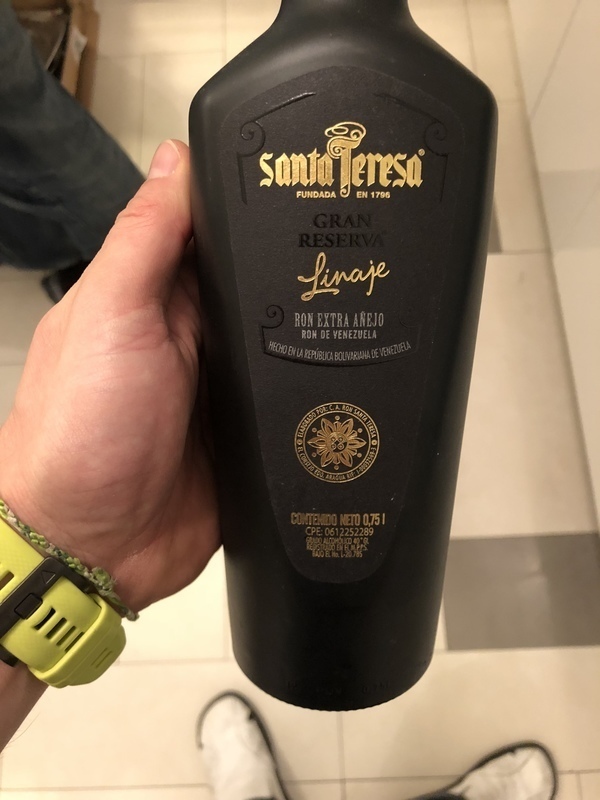 Santa Teresa Gran Reserva Linaje is a decent rum, but far away from the much better and similarly priced 1796 which is smoother on taste and burn. Gran Reserva Linaje makes a pretty good rum-and-coke for you. Excelente opción para mezclar con refresco!! Bastante dulce. Sólo, en las rocas o para preparar un buen cocktail a invitados especiales y deleitar un Ron de alta calidad. Bought a bottle cheap from a traveler from Venezuela who was hawking them on the street. Had not seen it before (The representative here has all Santa Teresa rums, except this) and thought it was just another cheap mixer. Was I wrong! Very nice sipper, not a Zacapa 23 or a Diplomático, but still... I went out and got five more at the same dirt cheap price. Am I happy? Exuberant Sweeter nose than the 1796 label. Honey and dried fruit aromas (Pineapple). Some alcohol scents. not that bad, believe i'm enjoying this 1.. just straight up.. how it supose to be..
reminds me a lot of Medellin 12 but not as smooth. It also has that roasted nut flavour and smell, but the alcohol taste is more intense. Balanced (not sweet or dry) but not so smooth as expected. For the same price here as Medellin 12 and as being so similar I'd recommend the Medellin before this one, but this one is very good too.